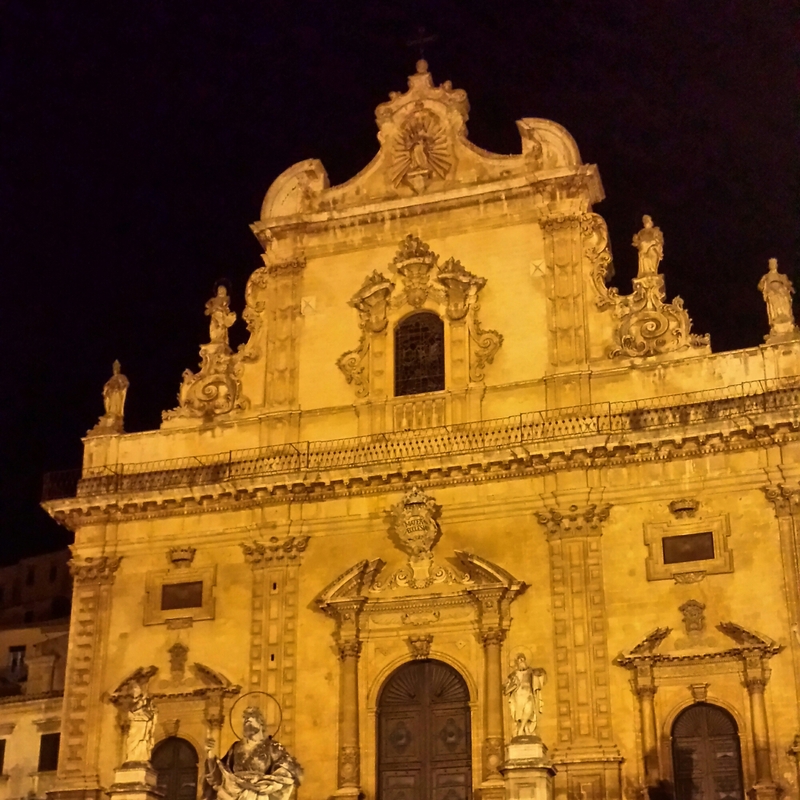 Modica’s Duomo di San Pietro was built in the 18th century. We arrived here this evening in time for dinner and to enjoy the town’s baroque beauties such as this one lit up at night. Dana, I’ve been following your posts on FB when I can. My heart goes out to you. If I can provide a ray of sunshine in your day, it pleases me greatly. But no pressure on you, please! Feel no obligation to anyone but yourself. I send you healing energy.